Subaru Koujo published a new chapter 'A la batalla ' from the story 'Susurro de sombra y sangre '. Subaru Koujo published a new chapter 'Mi nota final ' from the story 'Mi nota de despedida '. Mi nota de despedida has been marked as completed. 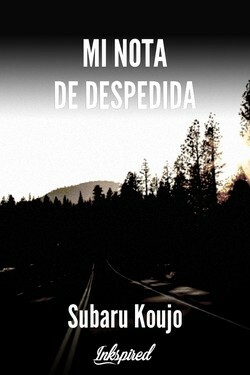 Mi nota de despedida 's cover picture was updated. El Rey Oscuro De La Sangre Mágica 's title was changed to 'Susurro de sombra y sangre '. Simon Pacheco Wolf liked the chapter 'Prologo' from 'The Silent '. 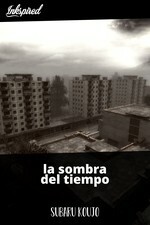 Simon Pacheco Wolf liked the chapter 'Capitulo 1' from 'la sombra del tiempo '. 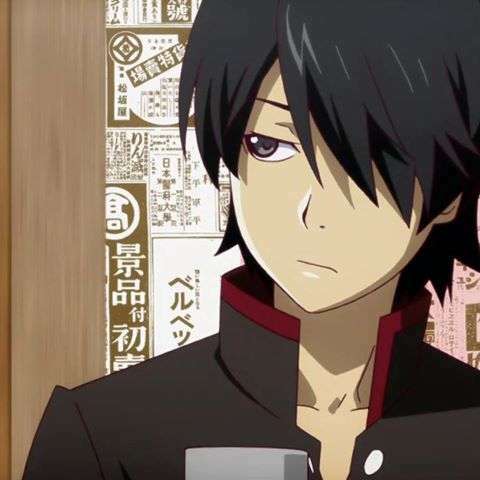 Subaru Koujo published a new chapter 'capitulo 3' from the story 'The Silent '. 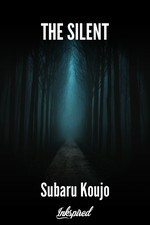 Subaru Koujo published a new chapter 'capitulo 1' from the story 'The Silent '. Subaru Koujo published a new chapter 'Prologo' from the story 'The Silent '. Subaru Koujo published a new chapter 'Capitulo 1' from the story 'la sombra del tiempo '. 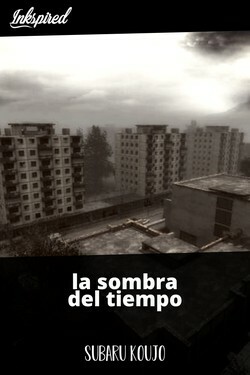 la sombra del tiempo 's cover picture was updated. 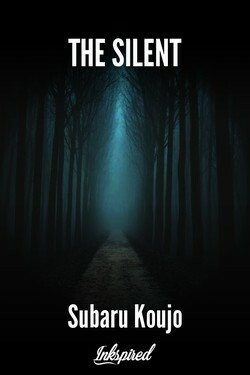 The Silent 's cover picture was updated. 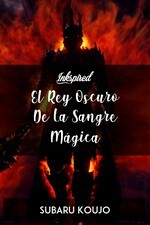 El Rey Oscuro De La Sangre Mágica's cover picture was updated. El castillo de hielo. 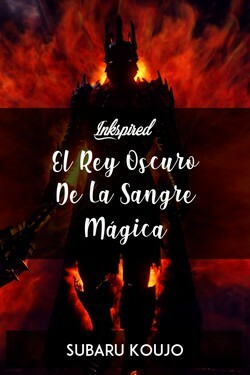 's title was changed to 'El Rey Oscuro De La Sangre Mágica'. El castillo de hielo. 's cover picture was updated. 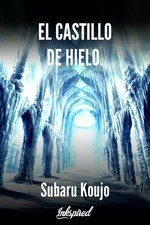 Subaru Koujo published a new chapter 'capitulo 2' from the story 'El castillo de hielo.'. Subaru Koujo published a new chapter 'Capitulo 1 Gigante de hielo' from the story 'El castillo de hielo.'. Subaru Koujo published a new chapter 'capitulo 1. El nuevo rey.' from the story 'El castillo de hielo. '.